The Hoxton is LoveMyDog’s signature collection. LMD creative director Lilly spent months working with weavers in the Outer Hebrides to develop this unique Harris design, specially for us. Named after the trendy area of London where we have our design studio, the collection includes a dog collar, dog lead and dog coat, plus a dog bed, blanket and pet carrier. View the entire Hoxton Tartan Dog Clothes Collection and our Designer Dog Coats. 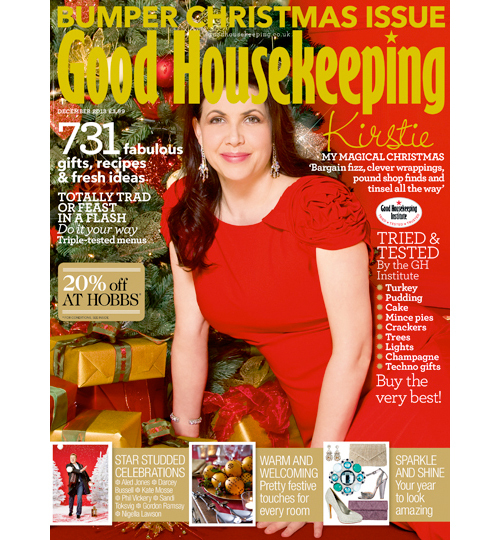 The December issue of Good Housekeeping is out now.